Super cute 3 bedroom, 1 bath bungalow newly renovated on about .25 acres in north east Spartanburg, SC. Quiet living in an established neighborhood near shopping with access to major roadways. MUST SEE ALL THESE GREAT NEW UPDATES! New roof, windows, flooring, cabinets, countertops, doors and fixtures! 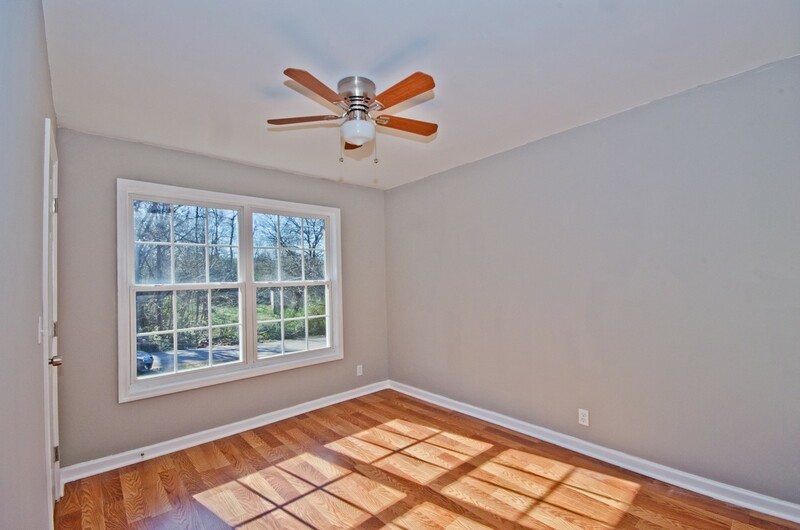 Ceiling fans in the bedrooms and living room. Smooth walls and ceilings. 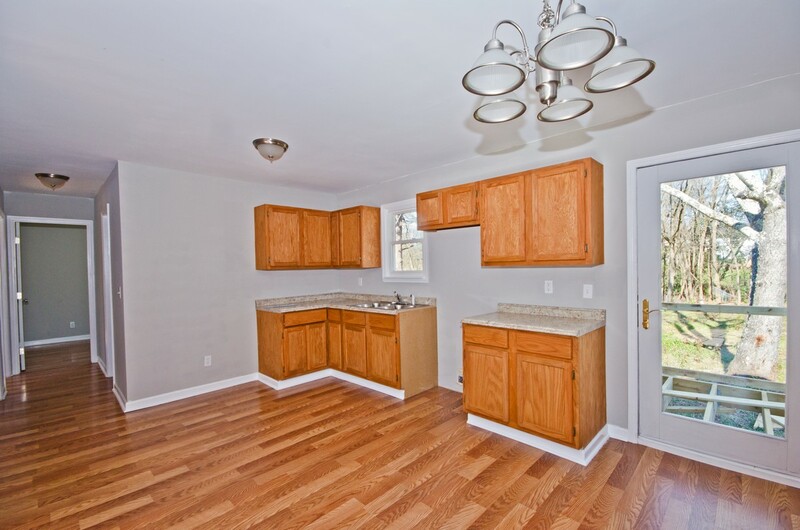 Enjoy your new kitchen in an open floor plan perfect for family gatherings. 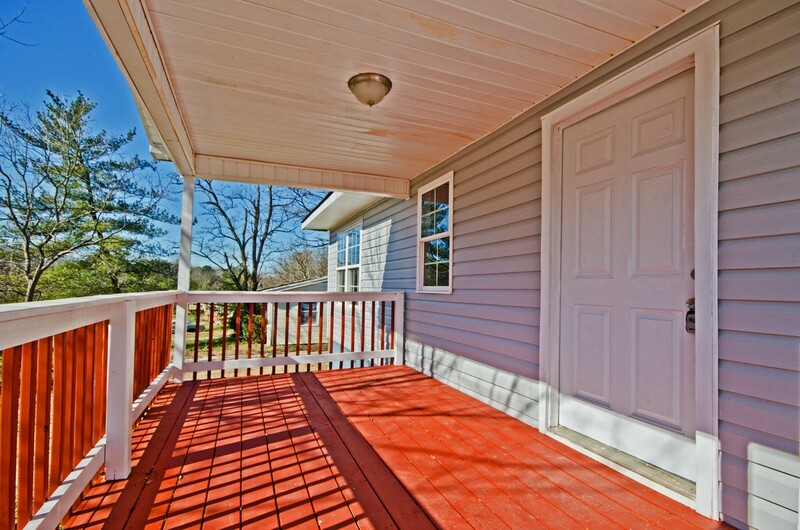 Walk up the newly installed concrete walkway to the custom built porch painted in fun vibrant colors. There is also a matching side porch at the end of the driveway to bring your groceries directly into the kitchen. 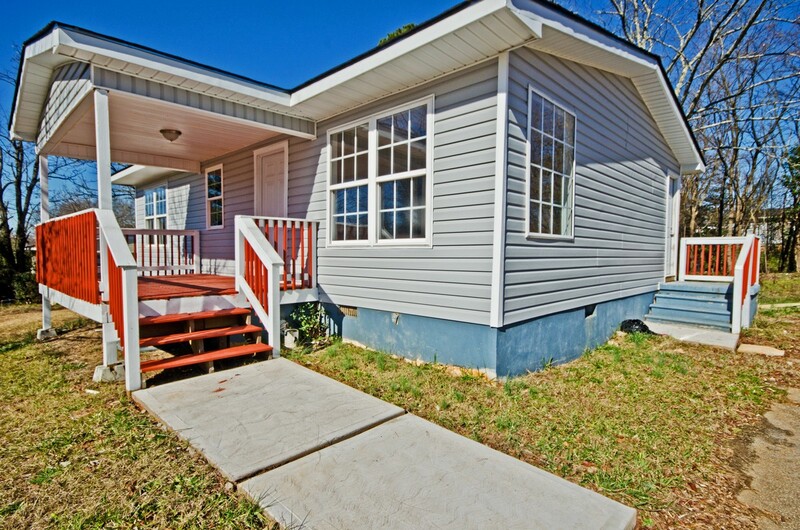 The exterior has clean vinyl siding and trim, freshly painted concrete foundation and a new roof and eaves. 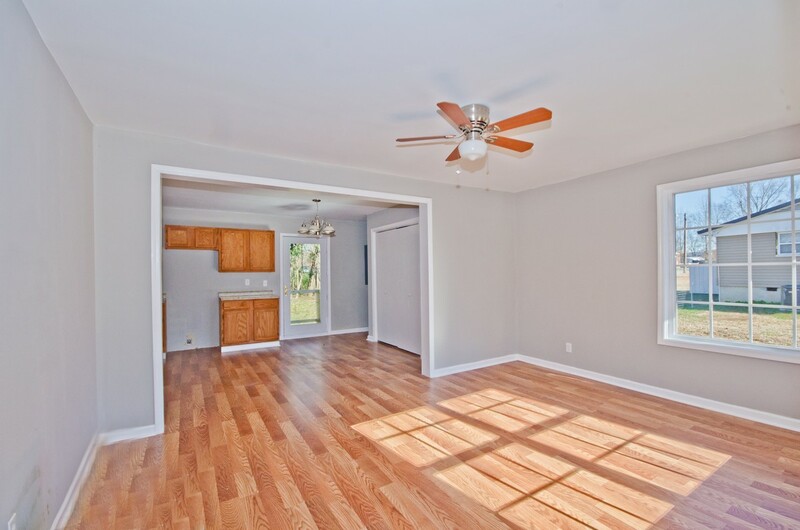 Inside you will see an open floor plan for the living room, dining area and kitchen. There are all new tilt out double pane windows throughout the house, new paint in neutral colors and ceiling fans. There are all new durable wood laminate floors and new vinyl flooring in the bathroom. The kitchen and bathroom have new cabinets, countertops and fixtures. There is an enclosed laundry area off the kitchen. The back door leads to a new deck perfect for gathering with family and friends. The deck over looks the nice sized level yard with trees. There are three cozy bedrooms all with new tilt out double pane windows, new paint in neutral colors, ceiling fans, and durable wood laminate floors. Don't miss out on this very sweet home! 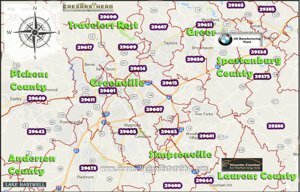 If you have any questions about this home please contact Producer Realty at 864-438-5050 or visit www.GreenvilleRealEstateHub.com.